Add some prints to your wardrobe with this ultimate must-have maxi skirt. 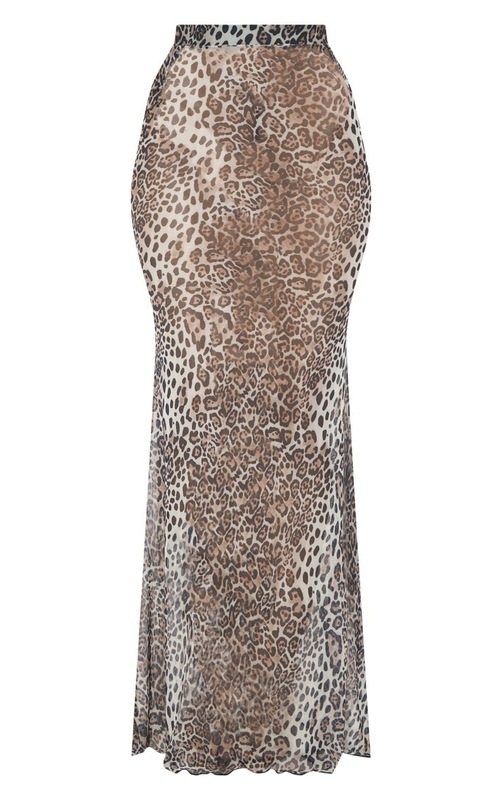 Featuring a leopard print mesh material with an elasticated waistband and a floor-sweeping length. Team this with a bodysuit and sky-high heels for a look we are obsessing over.